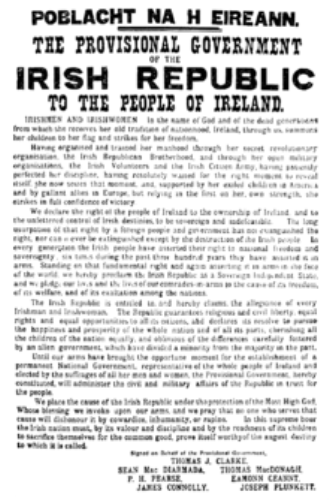 Easter Rising earned an important status for it marked the first armed insurrection conducted by the Irish. On 24th April 1916, Easter Rising took place. 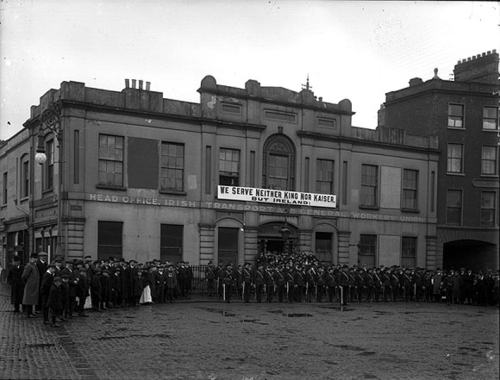 The Military Council of Irish Republican Brotherhood organized this armed action, which lasted for 6 days. Patrick Pearse was the leader of the Irish volunteers who took part in the rebellion. He was an Irish language activist. The rebellion is also supported by 200 women from Cumann na mBan and Irish Citizen Army of James Connolly. Dublin was captured where they had the Irish Republic proclamation. Find facts about Dunkirk Evacuation here. 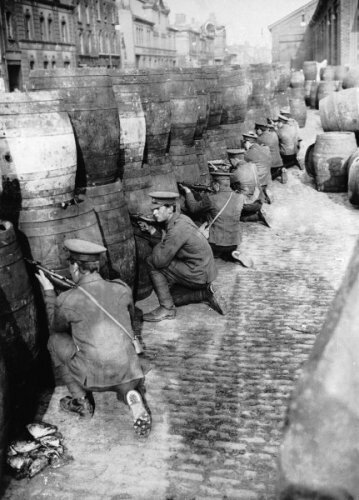 Easter Rising was responded by the British Army. They sent a gunboard, artillery and thousands of forces. Both sides were engaged in a fierce street fighting when the British forces were on the route to reach the city center. It was hard for the British to move fast due to the strong resistance from the Irish. The heavy casualties were unavoidable. The long-range gun and spinning battles took place in other areas in Ireland. The artillery of British was used to bombard the rebels. Look at facts about Dust Bowl here. 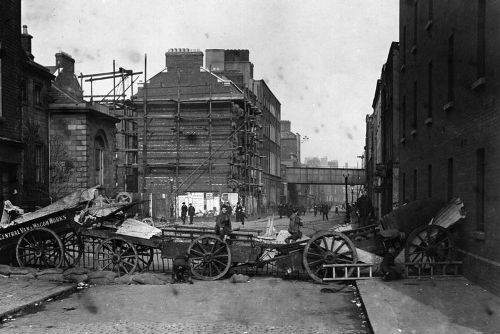 Easter Rising was suppressed by the British Army with their heavy weapons and high number of forces. On 29th April, there was an agreement to surrender by Pearse. Ireland was under the martial law after the surrender. The British captured around 3,500 Irish as their prisoners. Most of them had nothing to do with the rebellion. After the courts-martial are conducted, the leaders were executed. 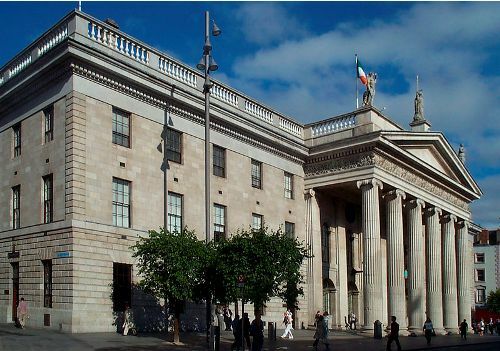 What do you think on facts about Easter Rising?